Shenzhen Zhongyuanda Smartech Co., Ltd. It sends unique ID numbers regularly according to the preset time. 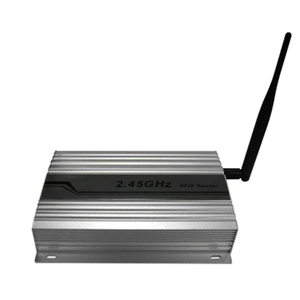 It has the characteristics of high receiving sensitivity and long distance recognition. 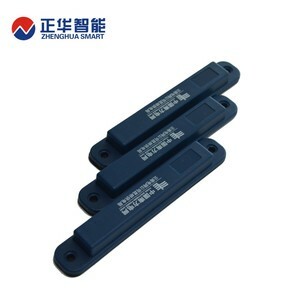 It can replace batteries and support RSSI intensity indication function. etc Package Details 5000pcs/roll Payment terms 100% TT prepaid Samples Policy We can provide 5pcs free samples for you to test. 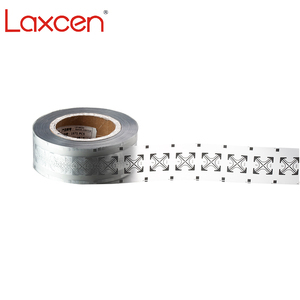 Can you accept this samples policy9 Other Features 100,000 times read/write; 512bit User Memory; Storage Condition: 20~30&deg;C / 20%~60% RH Operating Temp. : -5~60&deg;C/ 20%~60% RH Note This one is very very hot for many applications. 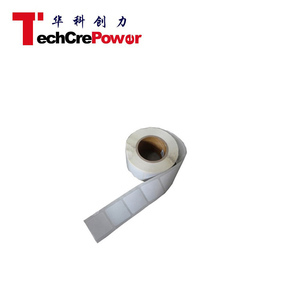 Shenzhen Techcrepower Technologies Co., Ltd.
hot selling Proximity 125Khz/13.56mhz rfid PVC Smart card hot selling Proximity 125Khz/13.56mhz rfid PVC Smart card Main Features: 1): Proximity 125khz Thick and Thickness RFID Card 2): TK4100.EM4200. 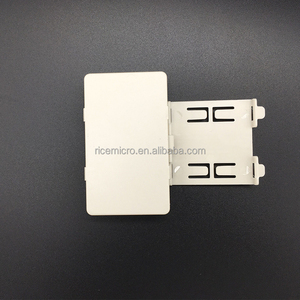 13.56MHZ 1K S50 / S70 / 13.56MHZ Ultralight/ FUDAN F08.etc 3): 0.8mm Thickness and 1.8mm Thick Card available 4):125KHZ . 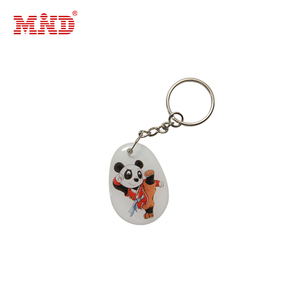 915MHZ optional 5): Printing Logo Service available Now we do promotion for the RFID card&tags, rfid keyfob and rfid wristband, please feel free to contact with us if you are interested in it, we will reply you soon . 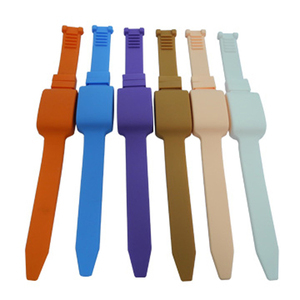 SPECIFICATIONS: Product Parameters Material High quality pvc(pure white) size 85.5mm*54mm*0.84 &plusmn; 0.02mm(CR80: credit card size) or on your demand color can be printed in 1 to full color on both sides, and also pantone colors or silk screen colors Available Crafts 1: glossy, matt, frosted laminated/finished 2: magnetic strip(Loco: 300oe, hico:2750oe/4000oe) 3: different chips : EM4100,EM4200,EM4102 ( 13.56MHZ 1k/ 4k/ 13.56MHZ Ultralight. 3. Cargo management: storage and data collection system, flowing goods control and tracing, container automatic identification and register management. 4. Prevention management: personnel positioning, tracing and inquiry in the mine, and Good counterfeit-proof test. 7. Transportation management: road, railway management, and container transfer monitor and tracing management. 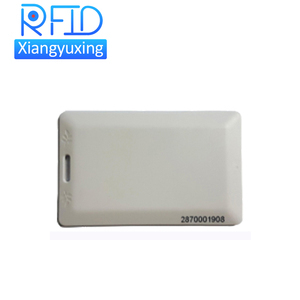 Vanch VI-86R active rfid tag price uhf rfid tags passive readers antenna parking lot solutions etc. 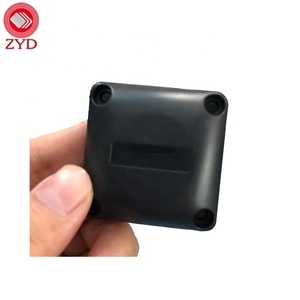 Packaging & Shipping Shipping Way (Just for new customers reference ) We are one of the leading exporter of RFID products in China since 2000 years . We wil provide our professional suggestion for your shipping . We can be your reliable partner for products and shipping . 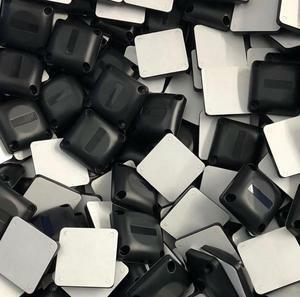 Alibaba.com offers 9,409 active rfid products. About 43% of these are access control card, 18% are access control card reader, and 1% are access control system. A wide variety of active rfid options are available to you, such as softback, external frame. You can also choose from free samples, paid samples. 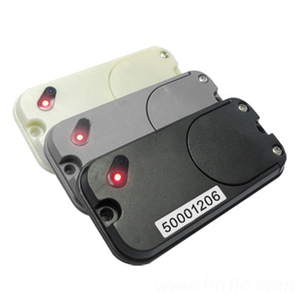 There are 9,337 active rfid suppliers, mainly located in Asia. 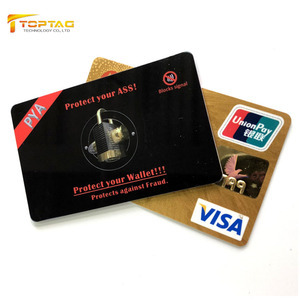 The top supplying countries are China (Mainland), Kazakhstan, and Hong Kong, which supply 87%, 9%, and 1% of active rfid respectively. 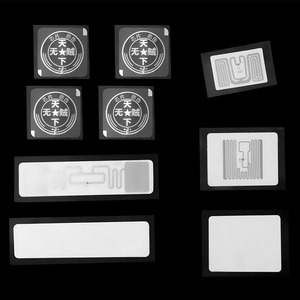 Active rfid products are most popular in North America, Domestic Market, and Western Europe. You can ensure product safety by selecting from certified suppliers, including 4,397 with ISO9001, 2,075 with ISO14001, and 1,235 with Other certification.